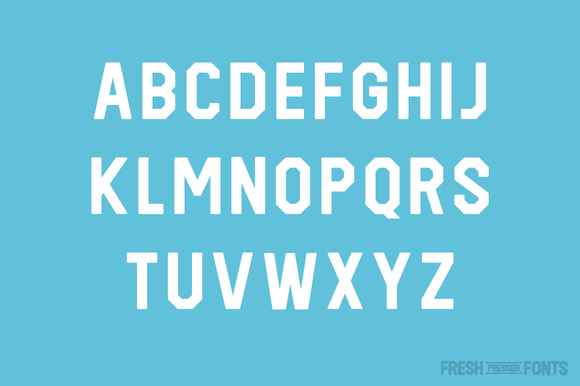 Cracker Jack is a sports inspired typeface with strong geometric angles. It comes in both upper and lower case, along with a generous glyph library containing over 100 characters. 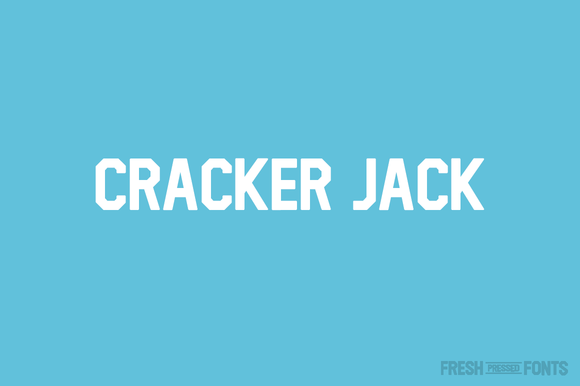 Cracker Jack works well as a display typeface that packs a punch but also holds its own when shrunk down smaller.